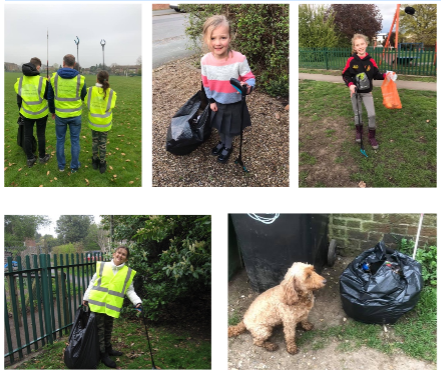 With the support of WOTTA and Elmbridge Borough Council we have received sufficient resource to provide 50 volunteers with litter pickers and safety equipment. . Litter pickers, hi vis vests and rubbish bags will be provided, however as with all litter picking activity we would strongly advise that volunteers bring and wear gloves. series Our Planet and we want to help do something about this problem. Our ethos is to ask members to collect litter regularly paying particular attention to their streets in our #committoyourstreet hash tag. If enough people keep their streets/roads clean then cumulatively the whole area will see the benefits. After our litter picks, Joint Waste Solutions collect any bags on the Monday. Large items such as oil drums, car tyres etc can be identified and collected at a later date. Our wish is to see less litter on the streets, cigarette butts on the ground and public bins full but emptied regularly, rather than trash being dumped anywhere and everywhere. Whether on a group pick or collecting litter on your own please avoid picking sharp glass, syringes or any dangerous item. Personal safety is paramount. Please never ever put yourself at risk! We would always recommend wearing good quality gloves (gardening or likewise) and a hi vis vest in addition to clothing suitable for the weather conditions. Always supervise small children and please remember to wash your hands when you are finished picking.